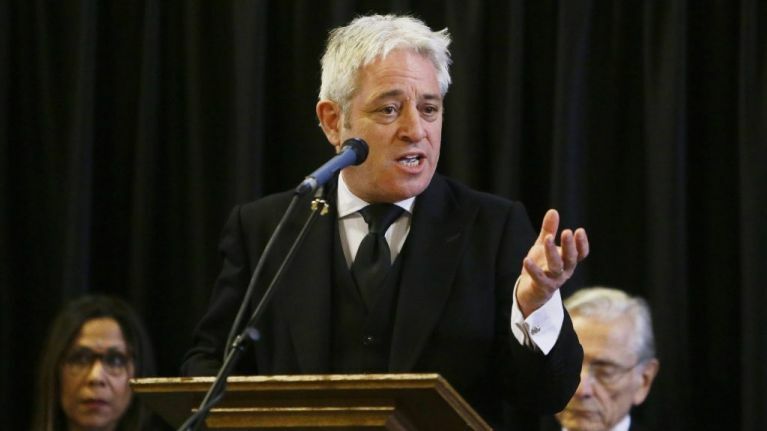 Brexiteer MPs were left furious on Thursday afternoon after House of Commons speaker John Bercow refused to add an amendment that aimed to rule out a second referendum to the evening's Brexit motion. The government is due to put a motion before parliament on whether or not to seek a delay to the Article 50 process, which currently sets a deadline for agreeing a deal to leave the European Union by March 29. To coincide with that vote, Bercow has given the green light to votes on four amendments. 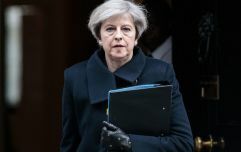 Among those chosen is one brought forward by the Independent Group's Sarah Wollaston, calling for the delay to be held based on providing enough time for a second referendum. This angered Conservative members of the pro-Brexit European Research Group who had put forward their own amendment, backed by 127 signatures, ruling out a second referendum amid any delay. Bercow told those upset to "take the rough with the smooth" after being accused of pro-remain bias. The other amendments to be voted on include one supported by the Labour frontbench on allowing "parliamentary time for this House to find a majority for a different approach". A similar amendment specifies next Wednesday as when parliament can take control of the process, with a further one ordering the government not to put its withdrawal agreement to parliament again. As with Wednesday's vote on ruling out a no deal, which passed with a majority of 43, the motion - amended or otherwise - will not become law even if passed and is only meant to instruct the government on their next steps.